Aperture, 2011. Unpaged, Illustrated throughout, 11½x9¾". 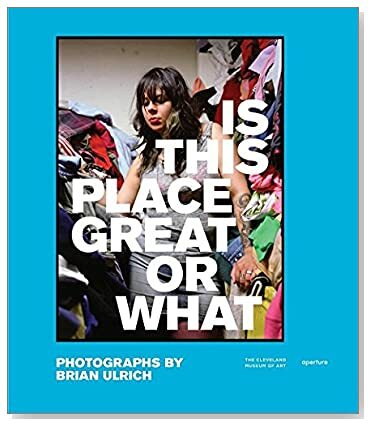 This long-awaited first monograph presents Brian Ulrich's decade-long exploration of the shifting tectonic plates that make up American consumerism. The photographer focuses in part on the architectural legacies of a retail-driven economy in the midst of collapse-shopping malls on the brink of demolition, empty big box stores and other retail structures in transition. But Ulrich does more than sketch the fraying surfaces of a shopping-obsessed culture; he also offers clear-eyed yet sympathetic portraits of teenaged shoppers lost in reverie over a pair of shoes, thrift-store mavens determined to find the best deal and families in search of that perfect purchase. Cinematic and utterly engrossing, these portraits are interspersed among the forlorn landscapes of empty parking lots and foreclosed malls. Ulrich gets under the skin of the current financial crisis, tracing a palpable economic trajectory from irrational exuberance to debt-laden hangover and providing a sobering document of the American consumer psyche in crisis in the first decade of the twenty-first century. Read Sarah Bradley's photo-eye Blog post on Is This Place Great Or What here. 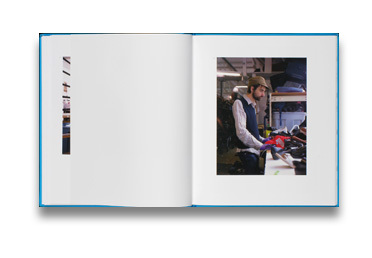 Read George Slade's review of Is This Great Or What in photo-eye Magazine.